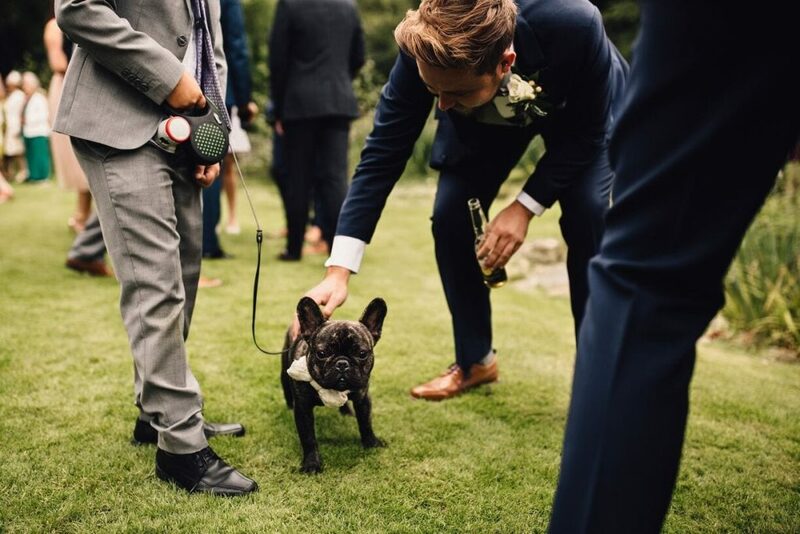 You may have noticed more than just the presence of wedding guests at some of our weddings… We are quite often lucky enough to be joined by some furry friends too! And it’s about time they were introduced, don’t you think? 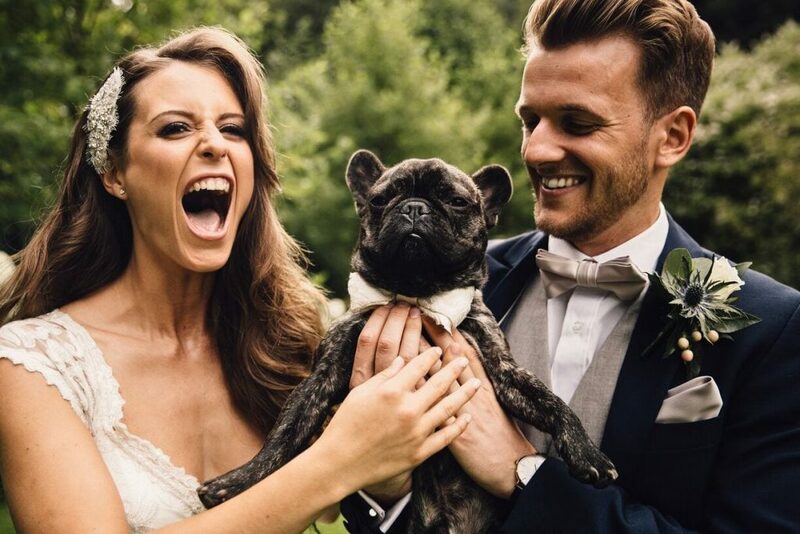 By now, you’ve probably seen a fair few photos from this wedding (mainly because I love their photos). 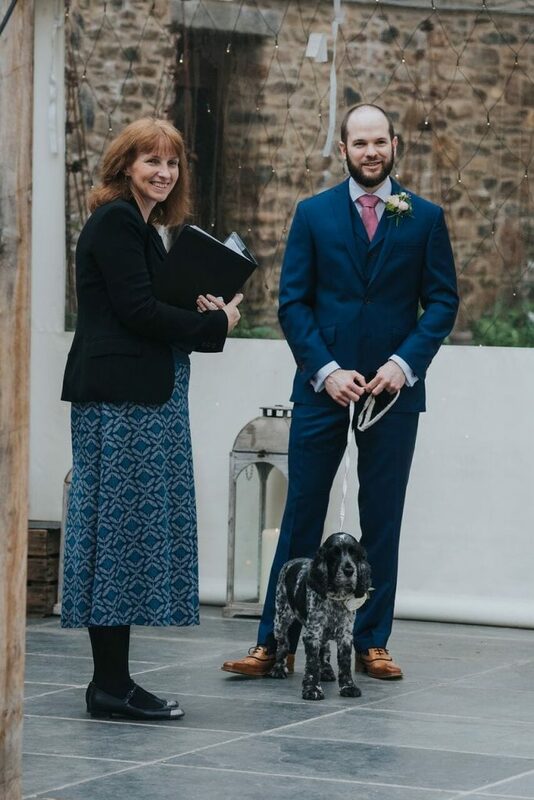 Luci & Neil tied the knot with us in Spring 2017 and were joined by only their loving spaniels. 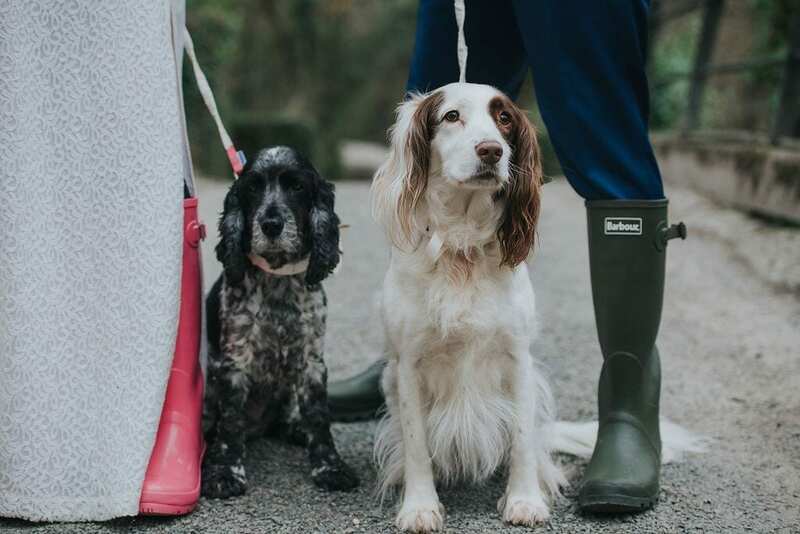 Ever After blog readers, meet Pickle & Penny. 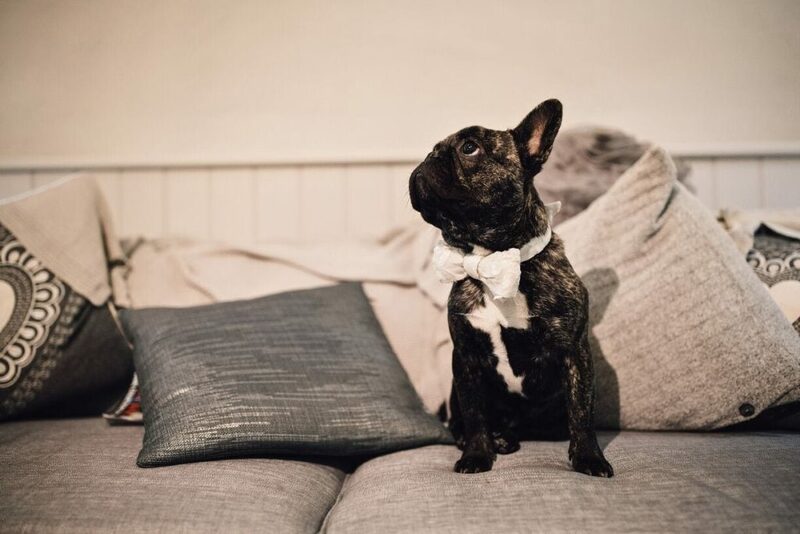 Pickle, the gorgeous grey & black cocker spaniel, was Neil’s bridesmaid and waited patiently for Luci & Penny to arrive. 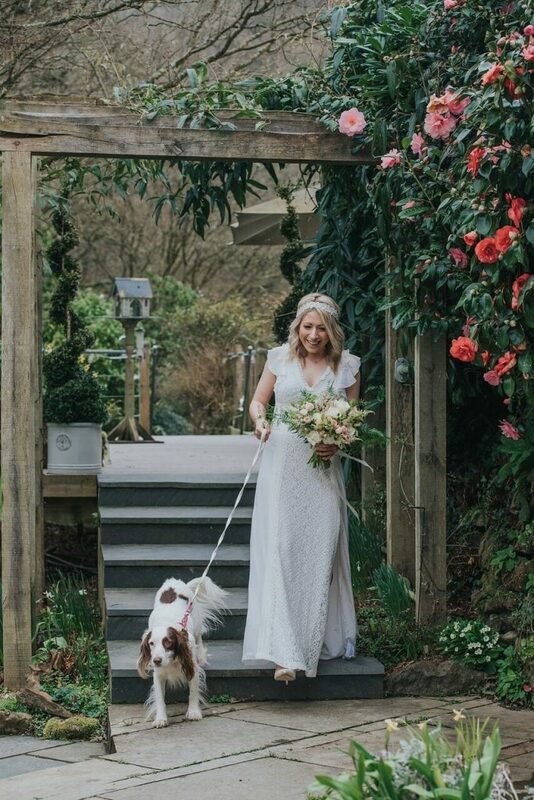 Penny, the beautiful brown & white springer spaniel, was Luci’s bridesmaid and accompanied her for the walk into the ceremony. 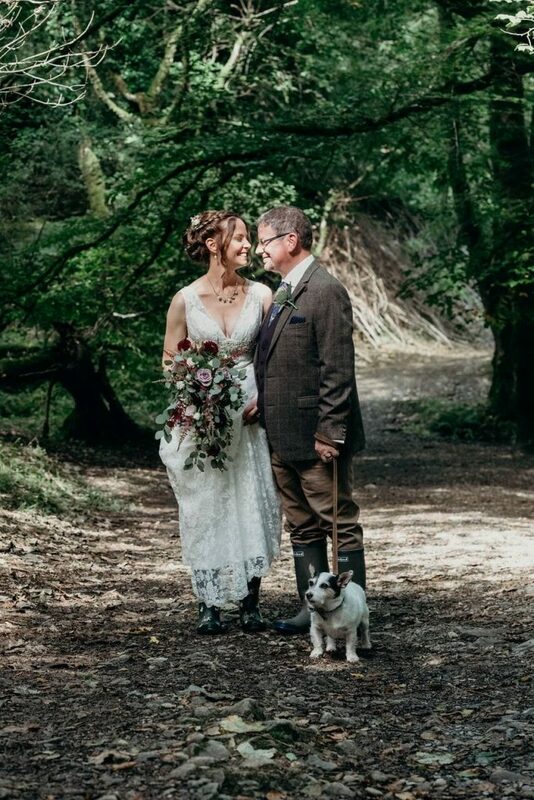 They both then joined Luci & Neil for photos in the woods (and looked fabulous whilst doing so!). 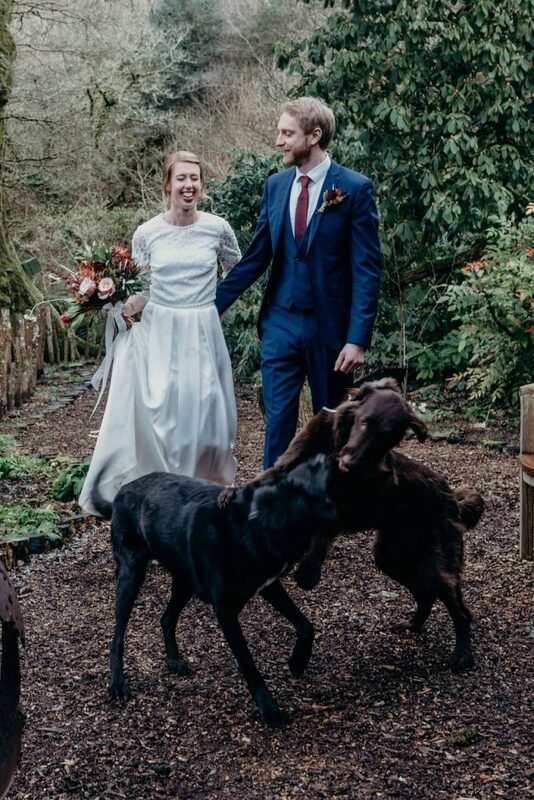 Yesterday’s blog post was about our first wedding of 2018, Laura & Mark. 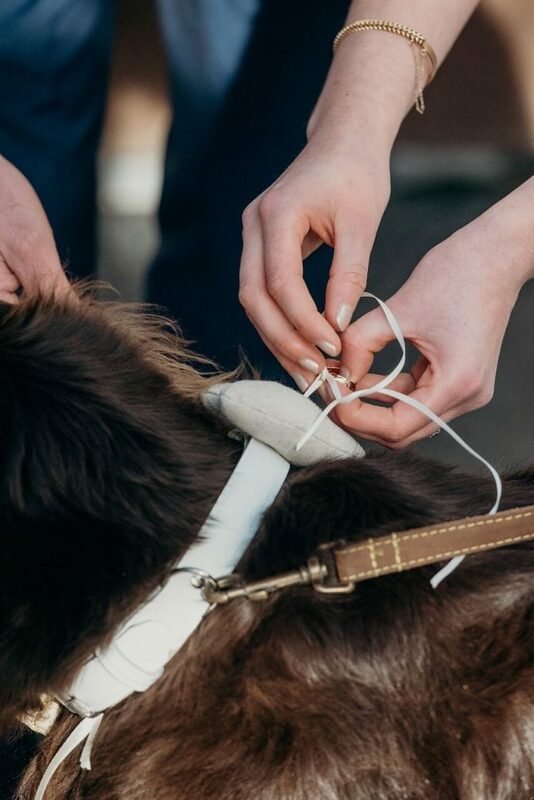 They were also joined by not only their very own furry friend, Henry, but also two guest additions. 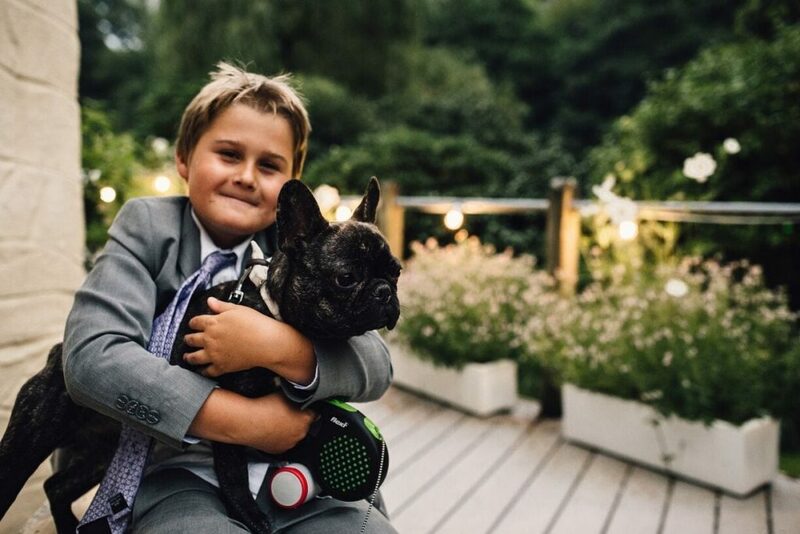 Henry acted as their ring bearer (how cute) and accompanied them both on their joint walk into their ceremony. He also had great fun with one of his furry pals on the riverwalk! 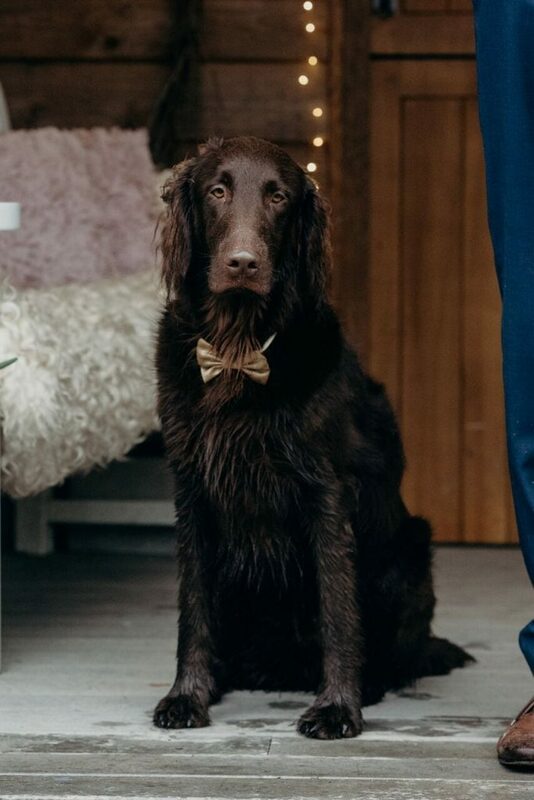 And it’s not just our elopement weddings… Back in 2016, we had our doggo debut with Louie at Georgia & Lee’s summer wedding. 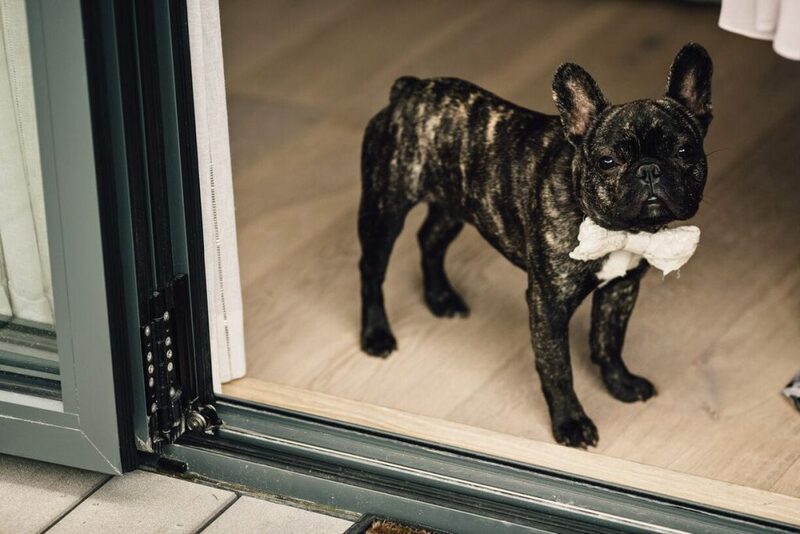 Dressed up to the nines in his incredibly cute ivory bow-tie, Louie was a favourite among wedding guests. 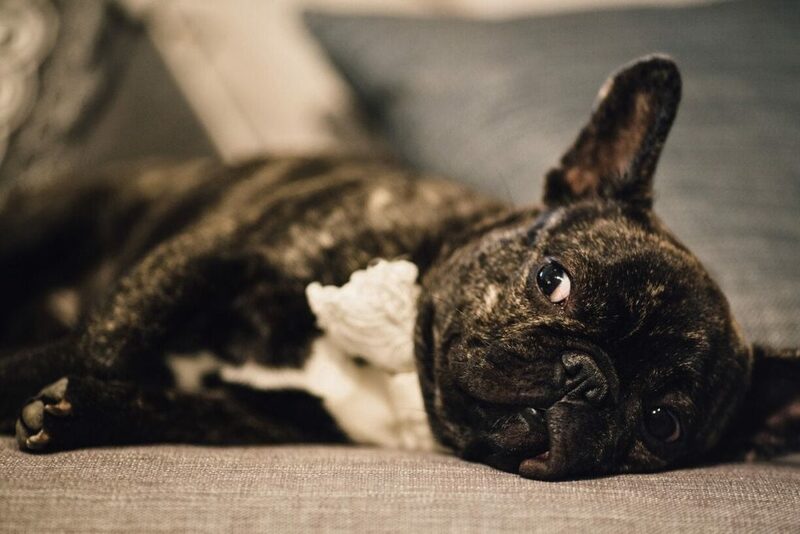 I mean, seriously, how cute is he?! And last, but certainly not least, we have little Max from last summer (2017). Max also showcased a fetching bowtie, but this time a tweed bowtie to match Mike’s suit. 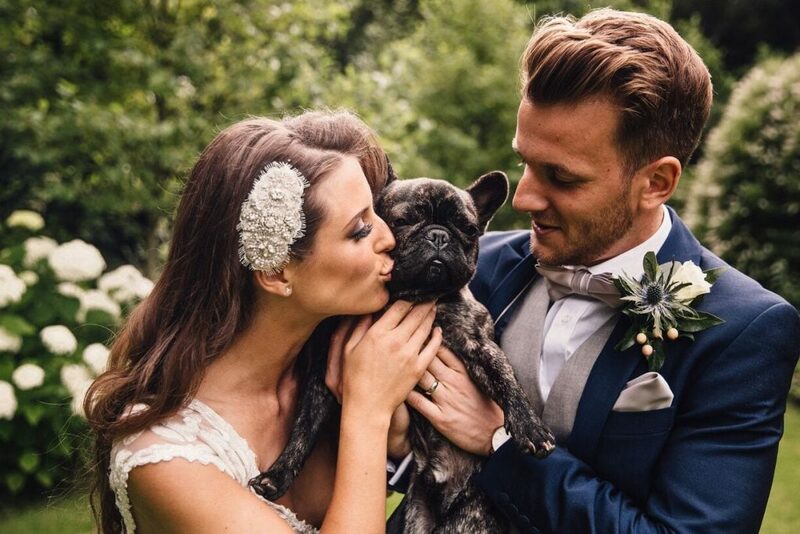 He too enjoyed a stroll in the woods, and even joined his ‘humans’ on the dance floor!